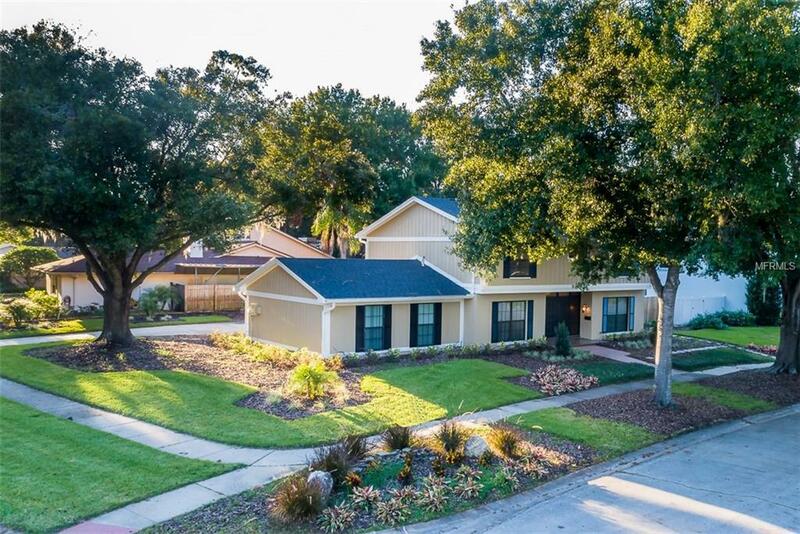 Newly renovated gorgeous 4 bedroom, 2,5 bathroom property in CARROLLWOOD SUBDIVISION. 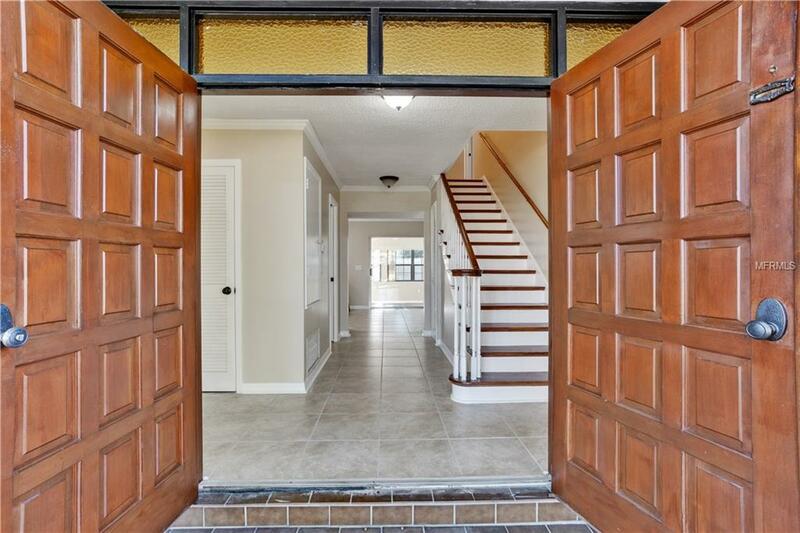 You will be pleasantly surprise by the amazing high end upgrades the seller put into the property. The quality of workmanship exceeds the highest caliber of standards! Front of the house greets you with the lush landscaping. 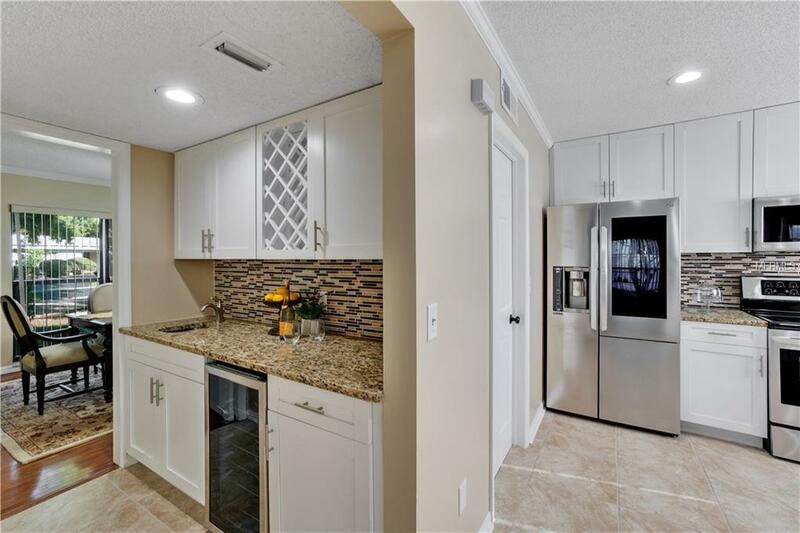 Updated kitchen exhibit stainless steel appliances, granite countertops, tile backsplash and modern lighting. Kitchen opens up to the family Room. Family room displays tile floors and sliding glass doors to the large enclosed patio climate controlled and included in sq. footage. Enjoy wet bar with custom wine rack and wine refrigerator. 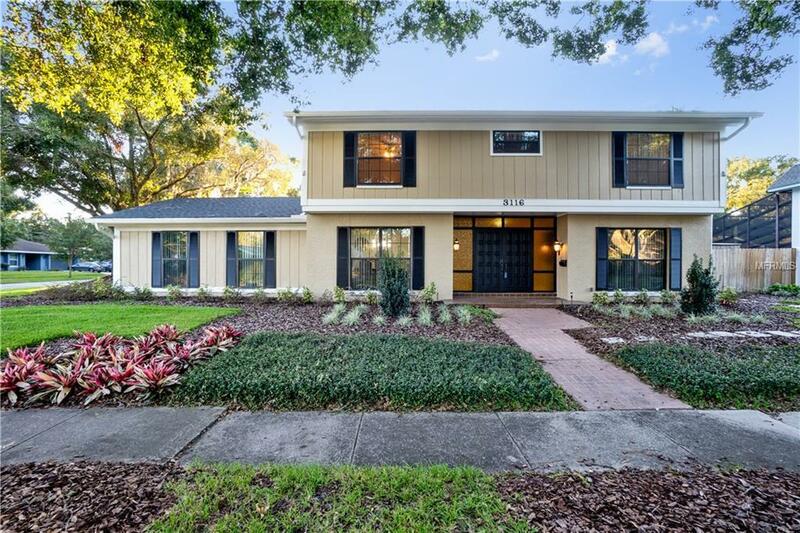 Spacious master bedroom, updated master bathroom with granite countertop and walk in Rain Shower. Large back yard with the pool offers great place to entertain. New pool tiles and new decking were put in. NEW roof! Seller will transfer 2 years roof warranty and provide 1 year home warranty! Well established neighborhood has access to private boat ramp and fishing pier, Lake Carroll access, tennis courts, recreation building, dog park, playground and much more!!! Do not waste any time! Call now to schedule your private showing today. Buyer to independently verify all measurements, condition and HOA info if any.